Elizabeth Anne Weddings: crazy & happy. September is a crazy month for me but it's such an honor to bless so many wonderful couples in helping them achieve the wedding their hearts envision. 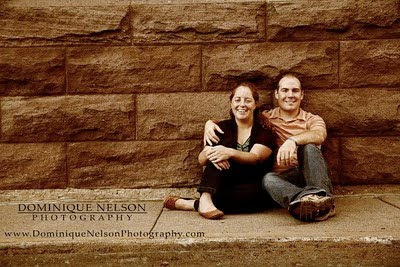 To kick it off right, this couple is rocking it into gear this weekend with yard games, DIY's and natures surroundings. creative thursday:: it's all in the details.